Fundamental analysis is considered to be the classic way of investing, as it primarily looks at economic conditions and interest rates. 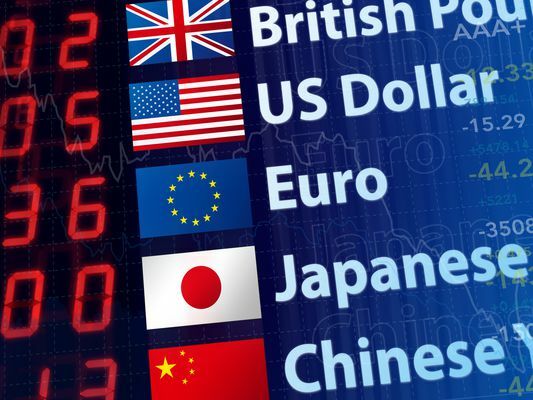 Learn how to use this economic analysis to drive your forex trading decisions. What are the Non-Farm Payroll Implications for FX Trader?